Making the timing belt filter more water resistant. 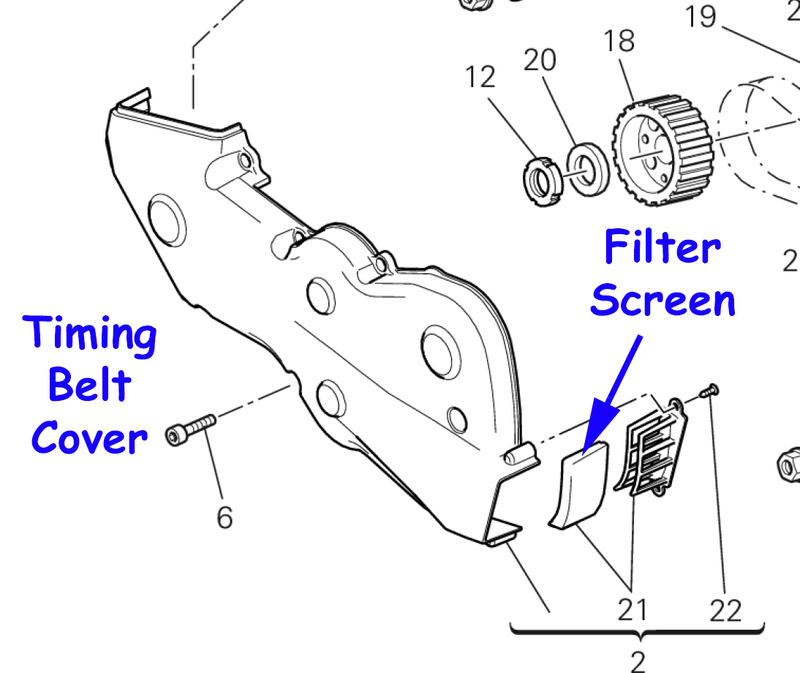 While allowing important airflow the timing belt cover filter appears to allow water to easily pass. In an effort to reduce this occurrence, especially if crossing a shallow stream, I sprayed the filter foam with Never Wet Fabric Waterproofing Spray. Time will tell if it works for this application. I know for a fact that it works very well with my riding gear, tank bag and tail bag. Did you remove the filter to apply and let dry? Removed nothing, just pointed the spray onto the foam. Dries fast and is invisible. That's why I like it for my riding gear. So much better than 303 or Scotchguard for making water bead and run-off. Did you try this for the soft cases and the to case, as well? Riding gear, side cases, tank bag, tail bag and fabric on summer boots.